On September 22nd the newly renovated hockey rink in Graz Liebenau (Austria) was reopened. Besides an increased number of seats (4.126 in total), a new VIP area including sky boxes we are also an important part of the new sports complex. hockeydata provides a brandnew data:board! 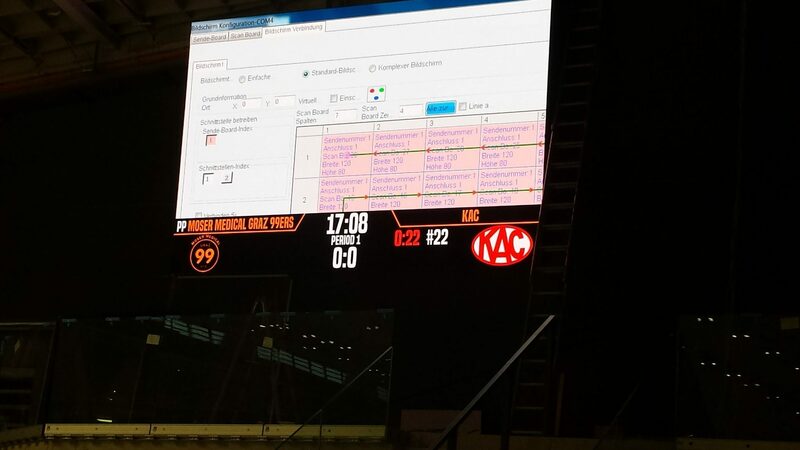 The version of the data:board is fully customized to the needs of the new surroundings and was already successfully in use for five games of the local “Erste Bank Eishockey Liga” team Graz 99ers.